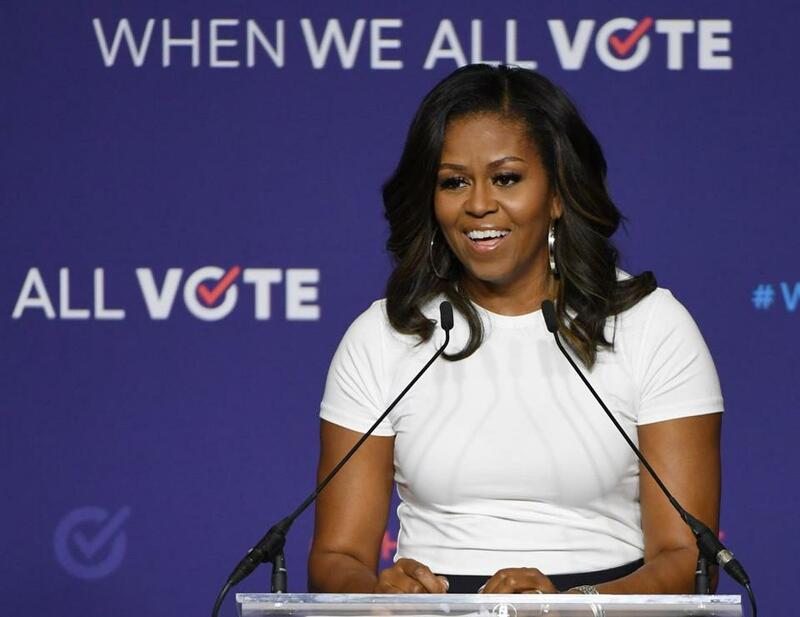 WASHINGTON — Michelle Obama says she felt ‘‘lost and alone’’ after suffering a miscarriage 20 years ago and underwent in vitro fertilization to conceive her two daughters. The revelations come ahead of Tuesday’s release of Mrs. Obama’s memoir ‘‘Becoming,’’ in which she writes openly about everything from growing up in Chicago to confronting racism in public life and becoming the country’s first black first lady. Michelle Obama called out President Donald Trump in her new book, writing that she tried to “block it all out” when he was elected. The Associated Press purchased an early copy of ‘‘Becoming,’’ one of the most anticipated political books in recent memory. 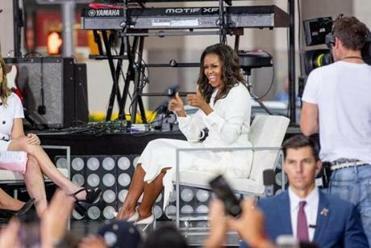 Mrs. Obama has offered few extensive comments on her White House years. And memoirs by former first ladies, including Hillary Clinton and Laura Bush, are usually best-sellers. She also denounces Trump’s yearslong ‘‘birther’’ campaign questioning her husband’s citizenship, calling it bigoted and dangerous, ‘‘deliberately meant to stir up the wingnuts and kooks.’’ Trump suggested Obama was not born in the U.S. but on foreign soil — his father was Kenyan. The former president was born in Hawaii. She expresses disbelief over how so many women would choose a ‘‘misogynist’’ over Clinton in 2016. She remembers how her body ‘‘buzzed with fury’’ after seeing the infamous ‘‘Access Hollywood’’ tape, in which Trump brags about sexually assaulting women.